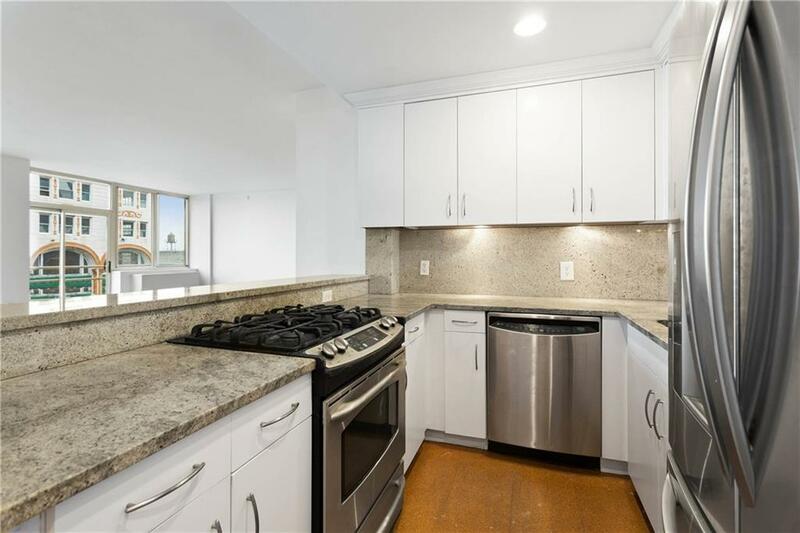 Upon entering this beautifully designed 4 bedroom, 4 bathroom apartment, you are immediately greeted with a 24 foot wall of south-facing windows, illuminating the entire apartment with natural light. The living and dining area allow for seamless entertaining and provide a natural separation to the living quarters, maximizing privacy. 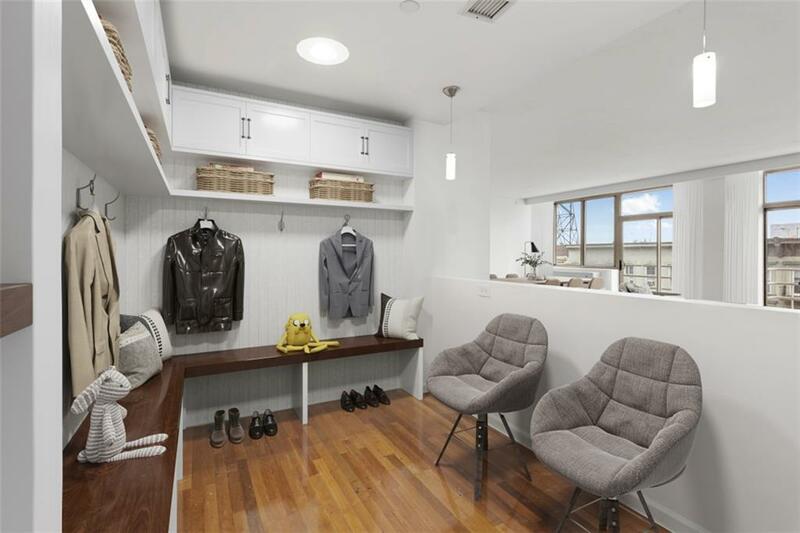 The gracious and unique mud room provide a fun and functional area for storage, keeping your home efficient and organized, truly making this apartment an urban retreat.A well-planned galley kitchen features granite counter tops and stainless-steel appliances. The plethora of cabinets above and below are complemented by the built-in breakfast bar. Two of the glorious bedrooms are en-suite and possess bountiful storage with custom walk-in closets. The apartment is further enhanced with two additional king sized bedrooms with substantial closet space. 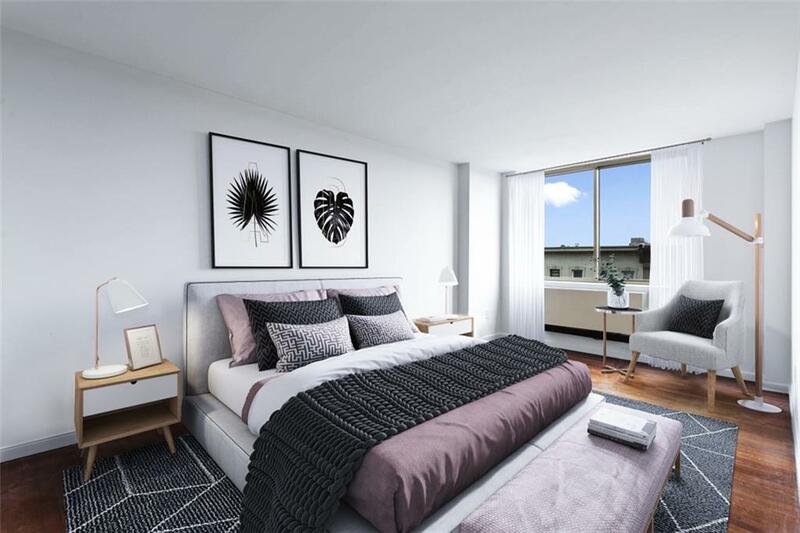 Building amenities for this elevator condominium includes a 24-hour doorman, bicycle storage, shared gym and courtyard, live-in super and parking is available on-site. 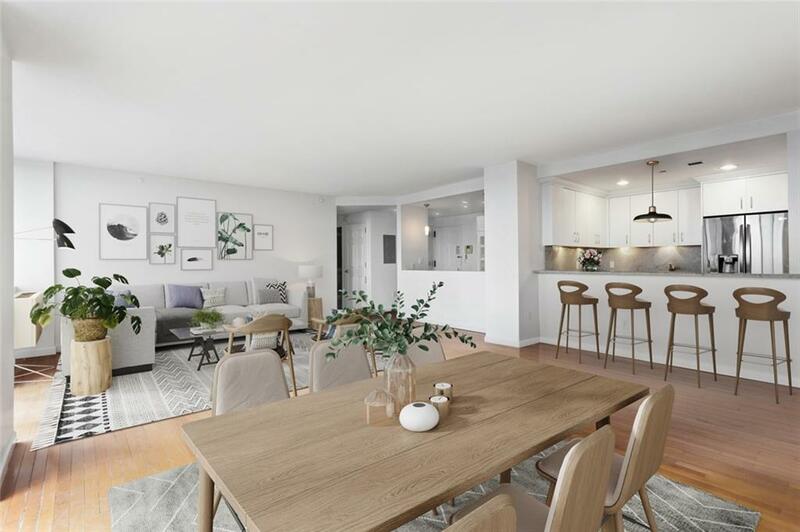 All of the conveniences of Boerum Hill including restaurants, the Apple store, 365 by Whole Foods, Atlantic Terminal and the Barclays Center are at your disposal.